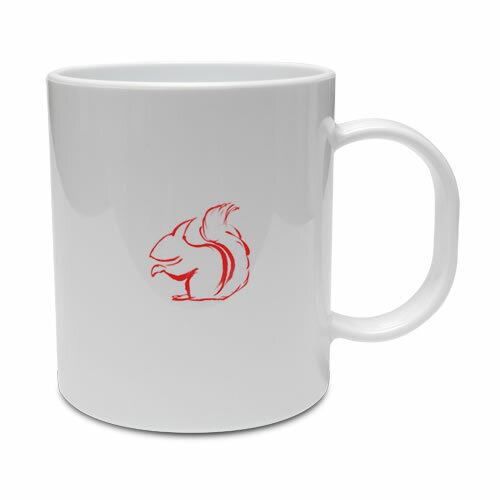 A delightful and high quality china coffee mug which celebrates the successful conservation of red squirrels on the island of Anglesey. Designed by David Jones of Beaumaris, the mugs form part of a wider Anglesey range highlighting notable landscapes, historical places and the wildlife of the island. Each is inscribed with the history and notable achievements of the project in both Welsh & English. Only 156 mugs were produced making them a rare and collectable item. 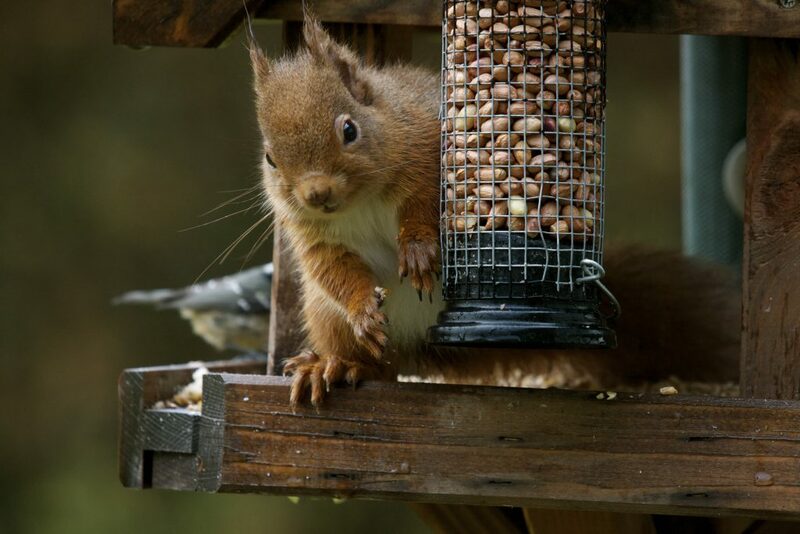 Grahame Morgan captured this wonderful shot of a wild red squirrel in the Cae Glas woodlands posing very proudly with the product. 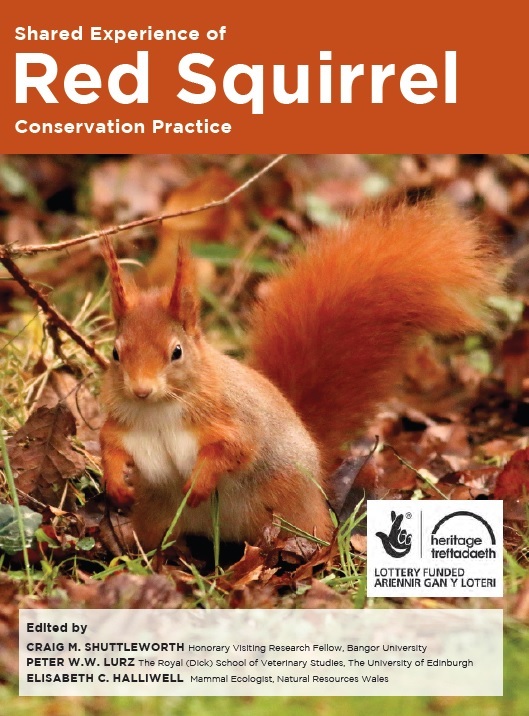 The 210 page Red Squirrel Conservation book describes over 25 regional projects which have set out to safeguard this delightful forest creature. Authors highlight the challenges that projects face, their successes, the role that community support has played and future objectives for local conservation. 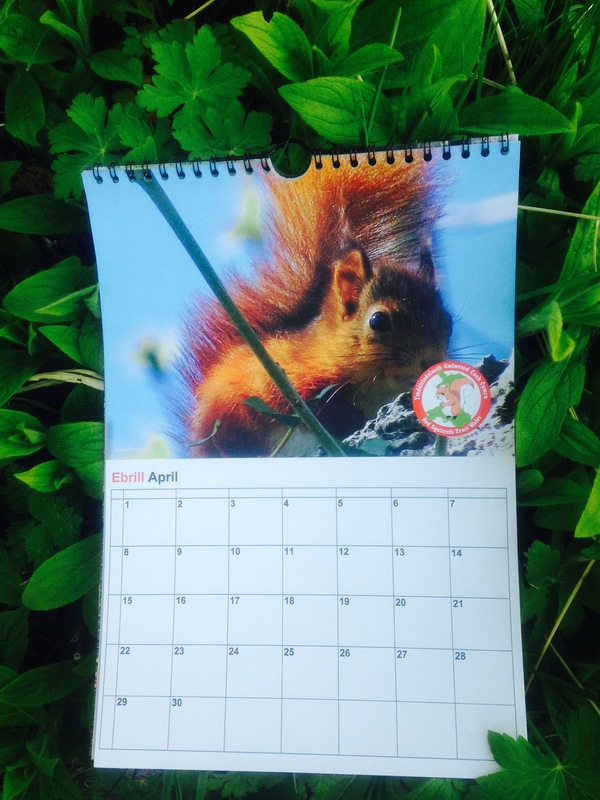 Purchase a red squirrel calendar as both a fantastic gift and fantastic way of supporting our community project! 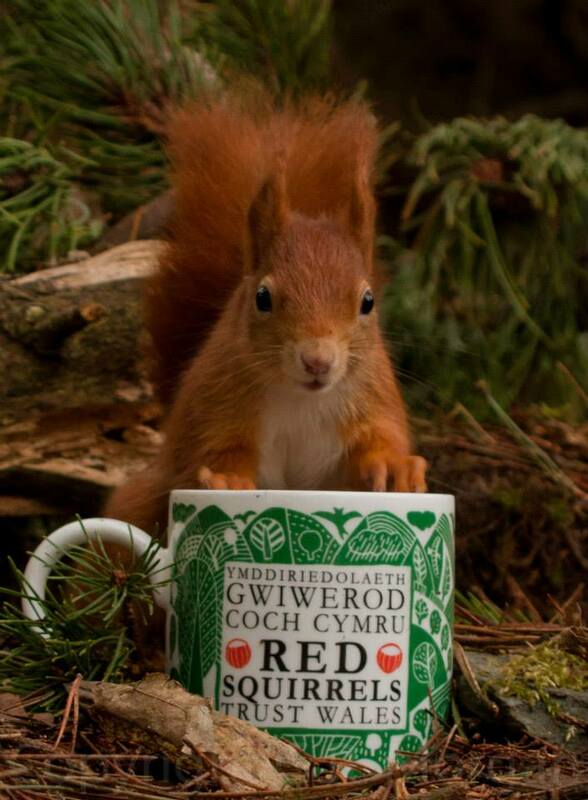 Twelve stunning amateur photographs of red squirrels from parks, gardens and woodlands across Anglesey. 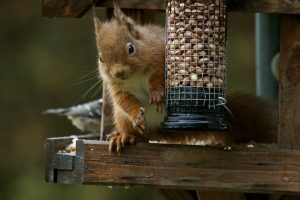 The management of red squirrel populations relies on an extensive knowledge of the ecological, social and economic factors affecting population demography and abundance. 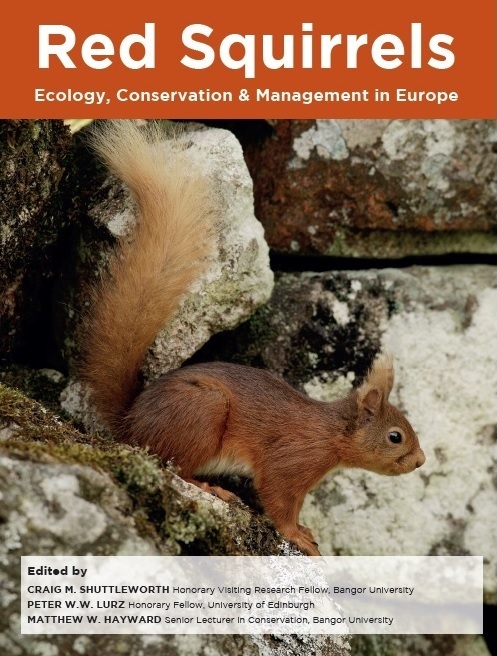 This volume contains peer reviewed studies authored by many of the world’s leading squirrel experts, and is a collection which will contribute to the evolution of applied conservation across Europe. Early chapters describe the interactions between red and grey squirrels, and review dietary studies, scatter hoarding strategies, causes of mortality, predation impacts, genetic research, and the impact of habitat fragmentation upon squirrel dispersal. Later case studies present the challenges of managing red and grey squirrels at a local, regional and national scale. The book is essential reading for biologists, amateur naturalists and anybody interested in the latest cutting edge red squirrel research. 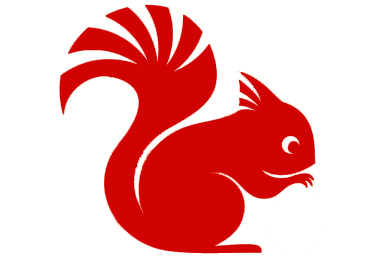 A unique opportunity to purchase the new grey squirrel monograph published by ESI. 532pp with 16 colour plates and 26 chapters on ecology and management in Europe. This is a limited availability product. Please note that shipping is UK only – international buyers please contact us via email to arrange postage price.